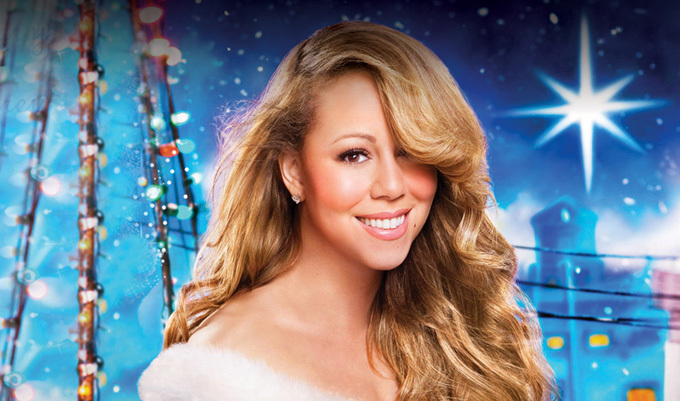 MariahCarey > News > Win Tickets to Mariah's Christmas Concerts in NYC! Honey B. Fly Members! We're offering you a chance to win free tickets for Mariah Carey's first live Christmas concert in NYC, celebrating Mimi and the 20th anniversary of her platinum-selling album, Merry Christmas! Honey B. Fly members have an exclusive opportunity to win premium tickets to see one of these shows! PRIZE: One (1) winner will be selected for each Mariah Carey Christmas Concert, DEC. 15, 16, 18, 20, 2014 in New York, NY and will receive two (2) tickets for admittance to the event. This is a tickets-only promotion. Travel and accommodations not included and are the responsibility of each winner.